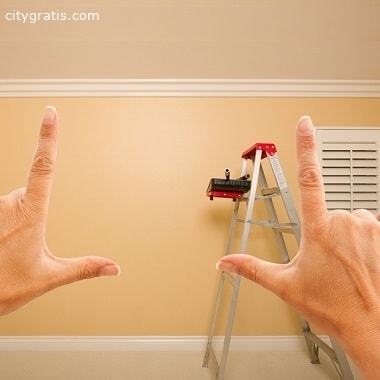 Call to book house exterior painting service in Auckland now 0274554227 today! 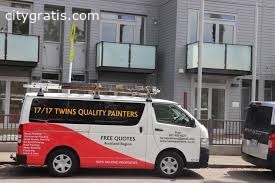 Here Twins Quality Painters offers exterior & interior painting for both commercial buildings and residential homes in Auckland. El anuncio expira en: 126 días.